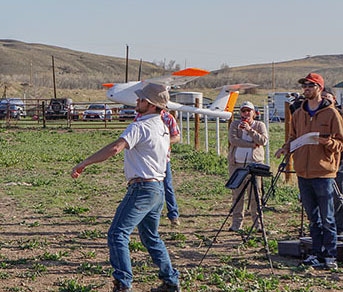 The GeoSwift Mapper UAS was designed as an advanced fully autonomous, yet simple to operate, survey and mapping unmanned aircraft system. 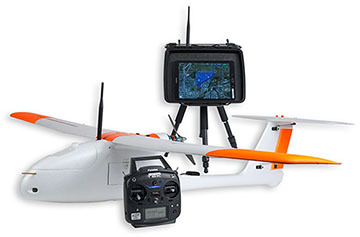 The mission planning software is intuitive allowing operators to get up and flying quickly. 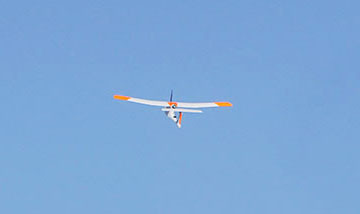 Take-off is performed through a simple hand launch, and the landing algorithm features a robust and precise autonomous landing. 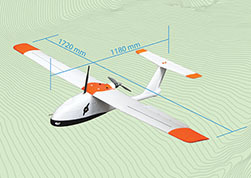 The GeoSwift Mapper UAS includes everything required for conducting mapping missions. 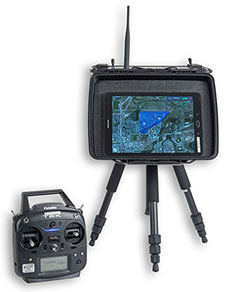 Select from one or multiple camera and accessory options that suit your mapping needs.